How You Can BE A HERO? 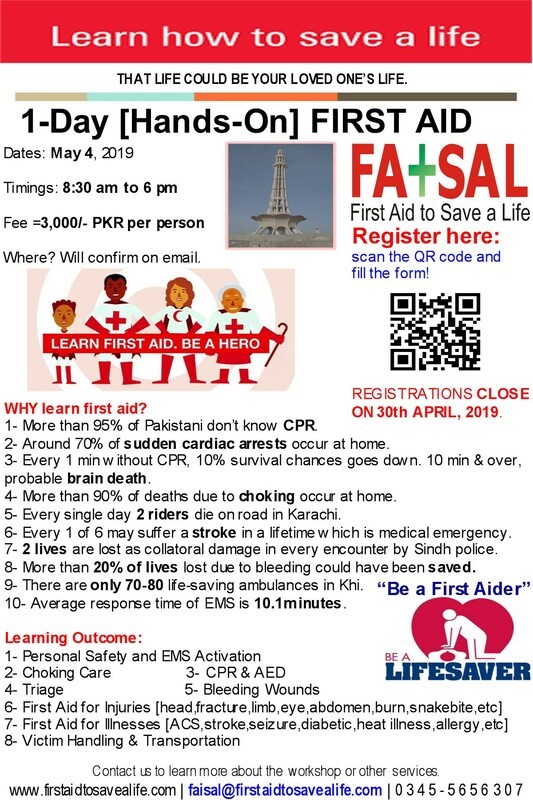 The First Aid Awards by First Aid to Save a Life Pakistan (FATSAL) are open to all, regardless of whether you have had first aid training with FATSAL or another provider. We welcome applications from individuals, businesses, public sector organisations, schools and many more.